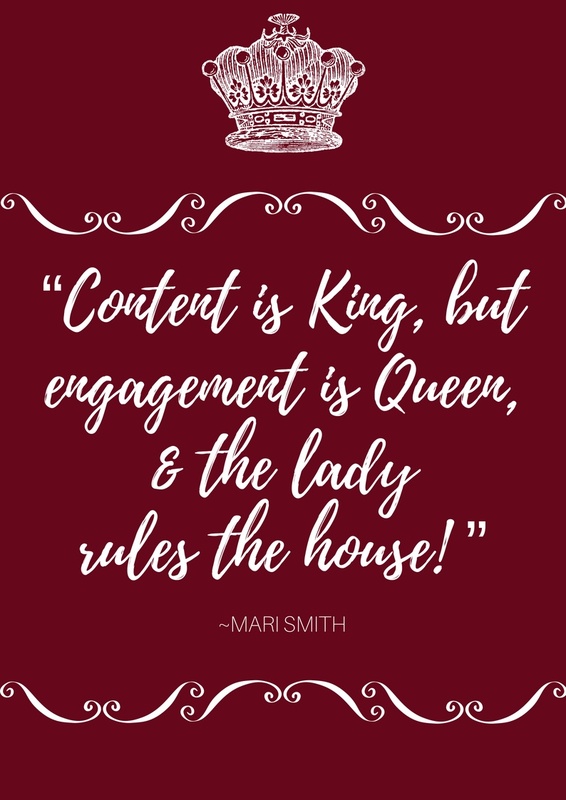 Content marketing - is the queen ruling YOUR content house? ...really, what is the point? You can't just Ronco your content marketing - it simply isn't a set-it-and-forget it deal. You have to think about it, research it, plan it, craft it, edit it, revise it, post it...and that’s all just the background work. THEN, you have to make sure it’s reaching your audience. How? It’s exasperatingly very simple yet remarkably complicated, all at the same time. 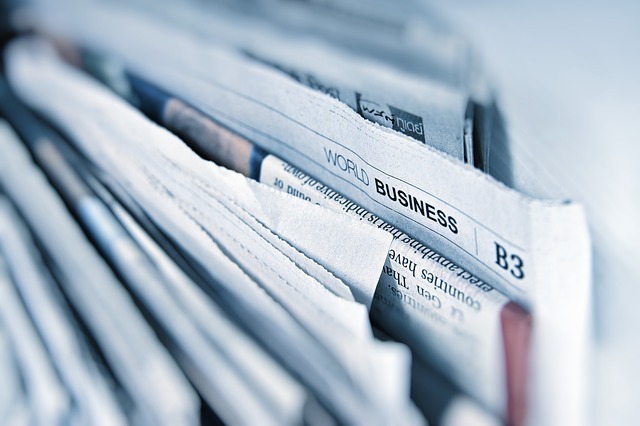 The tricky part about engagement is it's about more than just what content you put out there…it’s also about how you put it out there. Your goal is to give users what they want and need (even if they don't know it yet), which in turn fosters engagement. 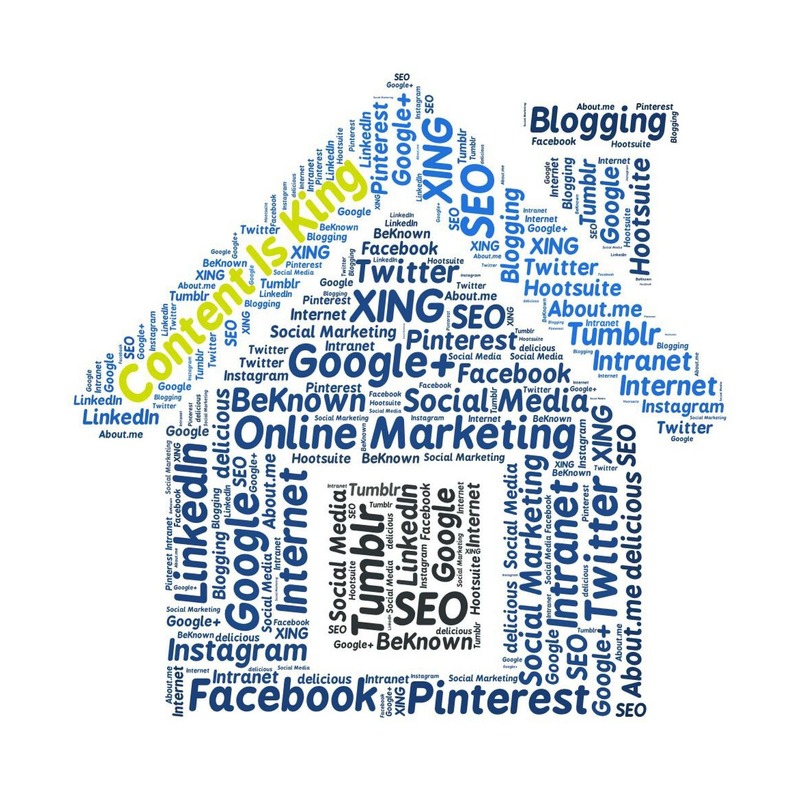 Your content marketing stategy should be developing content that's relatable, convenient and, ultimately, that solves a problem. THIS is what nurtures engagement. And brands that engage, rule the house.